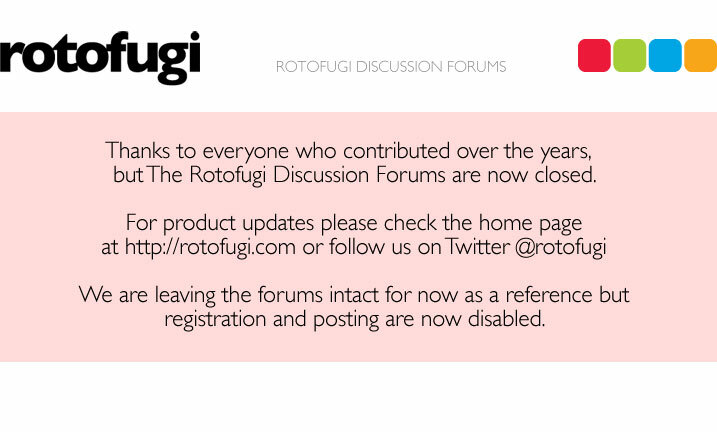 Rotofugi Forums • View topic - Joey Potts Holiday Art Sale EXTENDED UNTIL 12/19/09!!! < Everything Else ~ Joey Potts Holiday Art Sale EXTENDED UNTIL 12/19/09!!! Let's face it, I'm a bit lazy. I had a great turn-out for the original 'Five Finger Frenzy' Holiday Art Sale on the 12th, and I didn't feel like taking the remaining pieces down and repacking them. Sooooooo, I left it up and am going to extend the sale until the 19th:). I still have a TON of great work and prints starting at $10. Over 100 pieces, prices starting a $10!!! Please check out http://fivefingerfrenzy.wordpress.com for more info and SNEEK PEEKS!!!! My Holiday Art Sale is going on NOW until 6pm. 1115 N Richmond St, Rear Coach House.